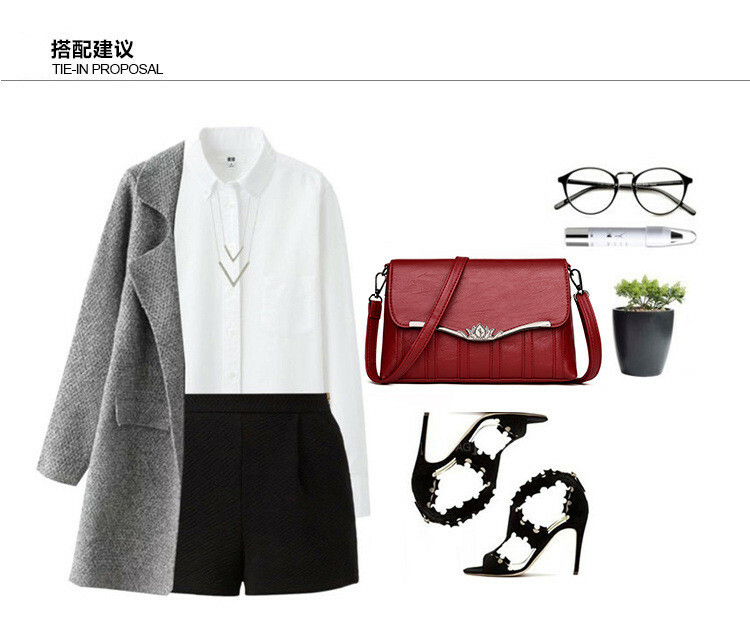 This faux leather studded satchel is just as chic as it is functional. 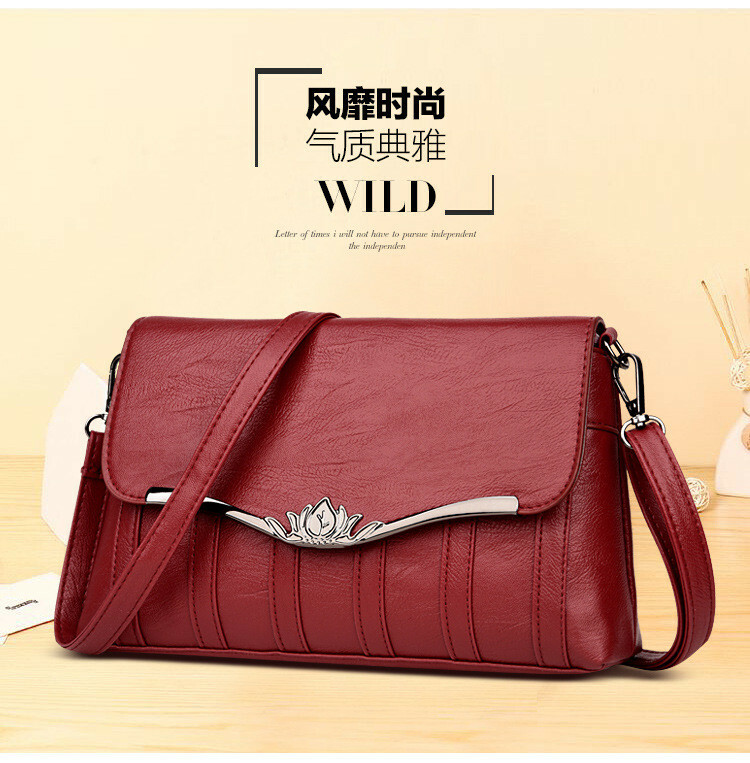 Its front and back zippered pockets add more convenience for carrying everything you need and its subtle stud accents add just enough shining personality to this handbag. Detachable Strap Included. Constructed of faux leather with decorative side stitch, hanging tassels and matching inner pouch, this classic satchel is a true go-anywhere bag! The stitches are fine and the quality is outstanding. 1). 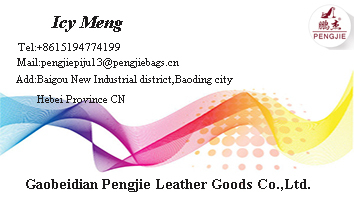 The quality not just refers to the inheret quality of the products, but includes a series factors such as product packaging quality and service quality. We adhere to the service philosophy of [To respect and understand customers, to constantly offer the products and services beyond customer satisfaction, to be customer`s permanent companion". We should always focus on customers. After the transition from sellers market to buyers market, the consumption concept of customers changes dramatically. In face of masses of products (or services), the consumers put priority to the top-quality products (or services). 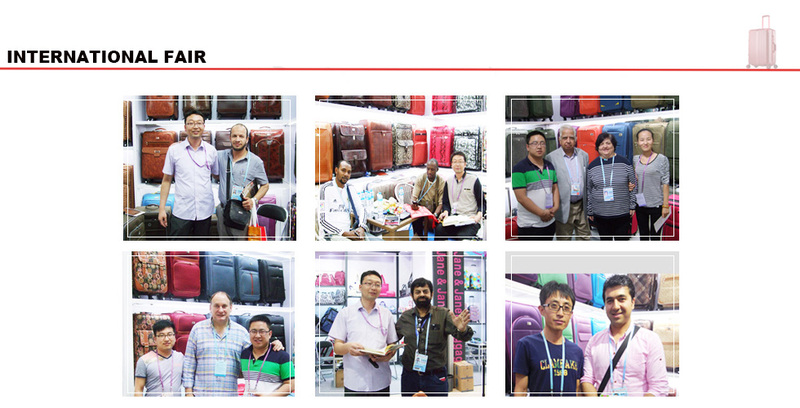 Therefore, it is necessary for us to meet customers' requirements roundly and maximally. 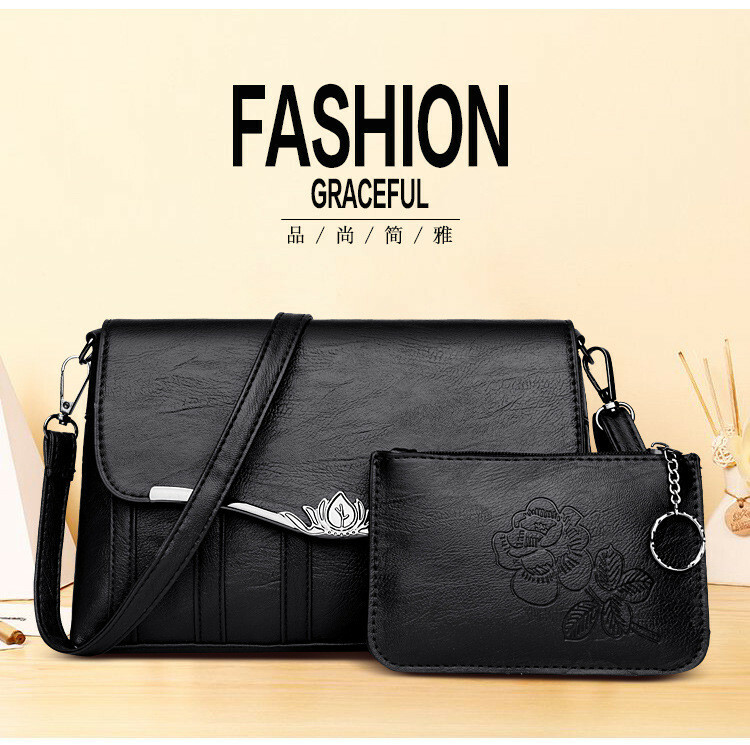 Looking for ideal Rose Pattern Lady Bags Manufacturer & supplier ? We have a wide selection at great prices to help you get creative. 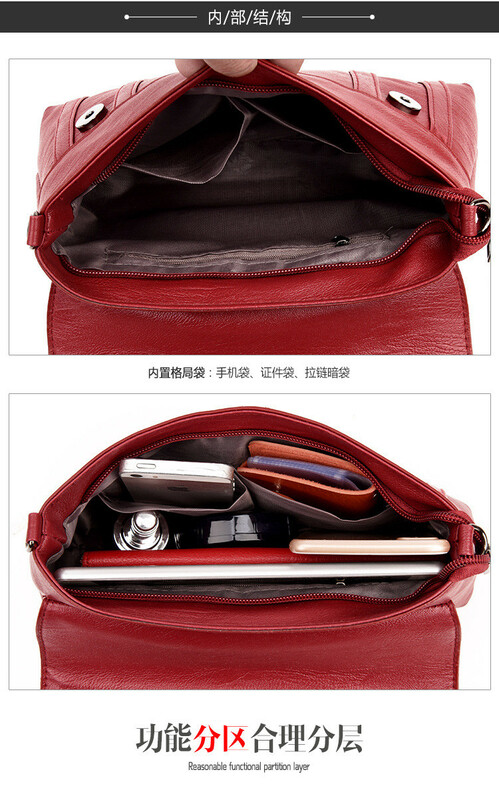 All the Red Color Shoulder Bags are quality guaranteed. 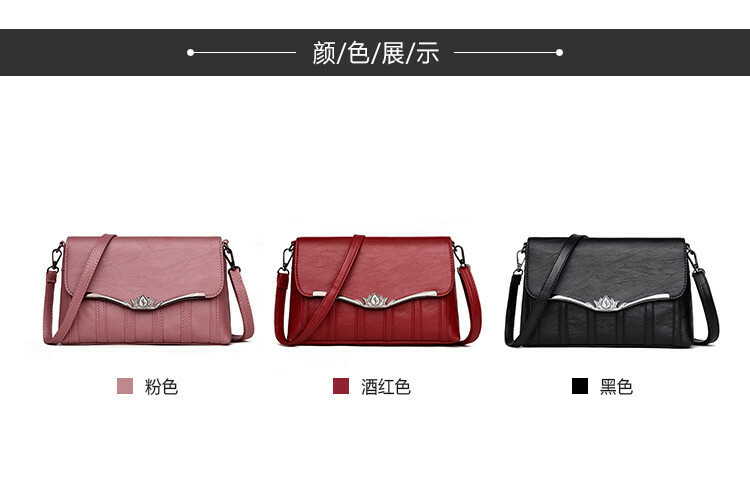 We are China Origin Factory of Hot Women Shoulder Bags. If you have any question, please feel free to contact us.